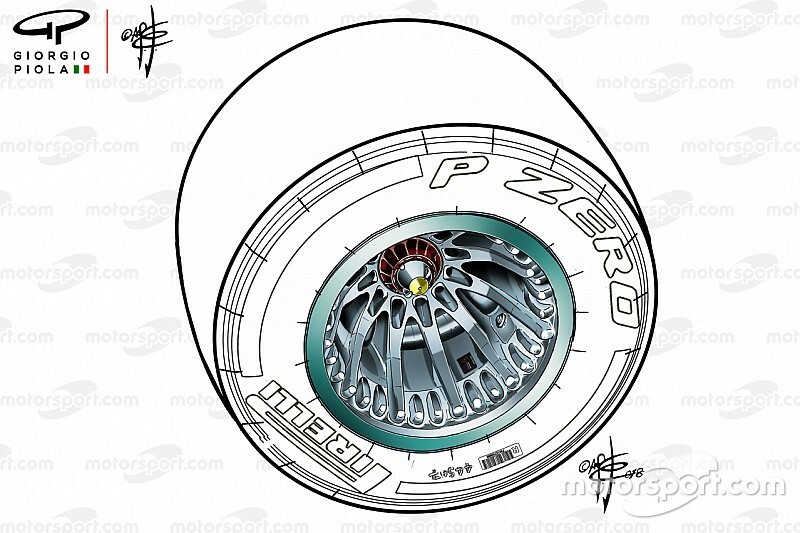 The Mexican Grand Prix stewards have given Mercedes the green light to use its controversial wheel rim design for the coming Formula 1 race weekend. Mercedes runs a spacer on their rear wheels with small holes and grooves added to reduce the heat flow across between the axle and the wheel. 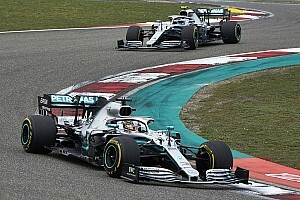 This has been credited as a factor in Mercedes’ recent run of four race wins in a row, and after the Japanese Grand Prix clarification was sought from the FIA’s Technical Department over whether this violated Article 3.8 of F1’s technical regulations. The stewards have noted that the question was whether the air passing through these holes and grooves violated the part that states “any specific part of the car influencing its aerodynamic performance must remain immobile in relation to the sprung part of the car”. 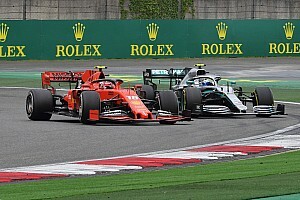 While the FIA was satisfied with the design’s legality ahead of the United States GP last weekend, ongoing questions from Ferrari led to Mercedes being notified by the FIA that the matter was not finished. As a precaution, Mercedes decided its safest option was to modify its wheel rims in the US to ensure that the areas of contention were addressed for last weekend’s race – in which it struggled with rear-tyre management, but did suffer other problems as well. However, as such advice from the FIA is advisory in nature, Mercedes submitted two requests to the stewards ahead of this weekend’s Mexican GP. 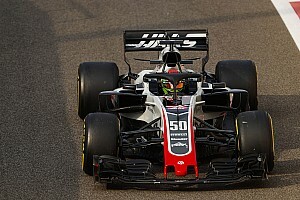 First, it sought confirmation of the interpretation of the rule and the legality of the part, and second details of all changes required to the FIA’s clarification. 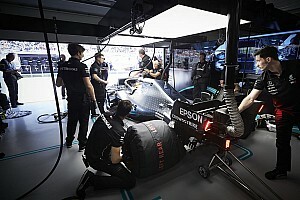 The stewards have declined to make a “generalised interpretation” of the technical regulations, and their report also notes that “the FIA’s clarification and acceptance of the part specifically states that it is limited to the part presented by Mercedes in their submission to the FIA and that alternative design options would have to be considered separately”. However, crucially, the stewards have ruled in favour of the FIA’s technical department’s position so long as Mercedes follows that understanding. The stewards also revealed the extent of the FIA’s position regarding the legality of the holes. It considers the cooling of very localised areas, as in Mercedes’ design, acceptable and considers the primary function of the spacer on the wheel assembly “is that of a spacer” and that “the fact the spacer rotates is inherent in its function, in much the same way that the wheel rim spokes rotate”. This is why the FIA finds the Mercedes approach “permissible”. However, it has made it clear it “would reserve [the] right to judge alternative geometries, and to change this view if (for example) the spacer were to grow beyond its primary function and if the holes were to become big enough to have a more significant aerodynamic effect”. The stewards’ decision can be appealed, which means the issue could continue to be debated this weekend. 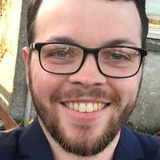 As this ruling is made on a case-by-case basis, the issue could also be dropped and raised again ahead of the upcoming Brazilian or Abu Dhabi GPs.